Cabin in need of some love with wide open spaces and a VIEW! 4.4 Acres to make your own. 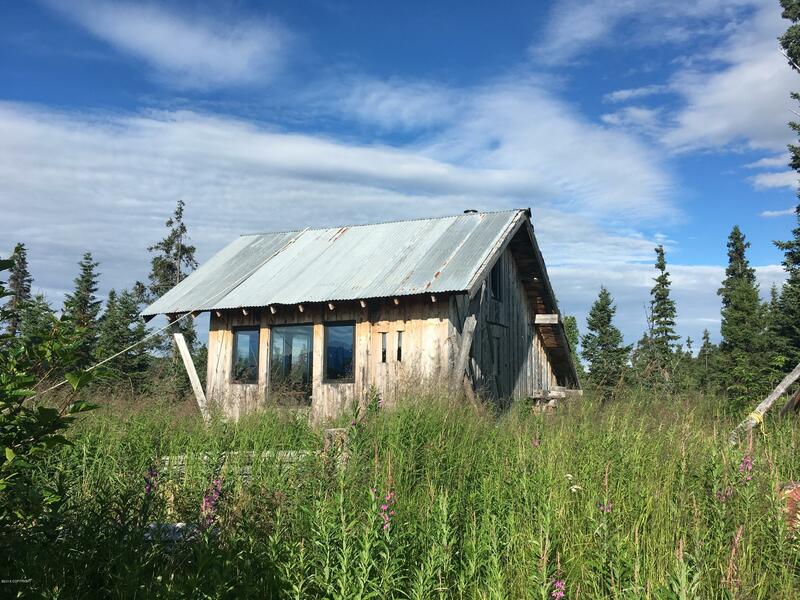 Gentle south sloping property invites views of Kachemak Bay, Mountains and the Homer Spit. Check it out!